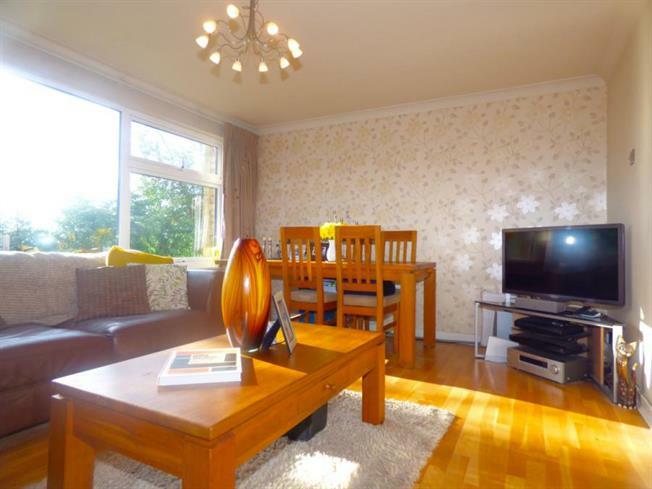 2 Bedroom Flat For Sale in Potters Bar for Offers in excess of £340,000. An extremely well presented first floor purposed built flat, situated in a highly desirable location in Potters Bar, and conveniently close to local shops and transportation facilities on the High Street. The property is offered in a modern and contemporary style and has been tastefully designed to a very high specification and provides plenty of versatile living accommodation, Benefits also included a fitted kitchen with integrated appliances, two double bedrooms and a spacious three piece bathroom suite. In addition the property has access to a private garage, ample parking for residents and guests and beautiful landscape communal gardens exclusive to residents to enjoy during the summer months. Also the grounds provide a separate area perfect for barbecues and for young children to play. A viewing of this property is highly recommended to truly appreciate all it has to offer.